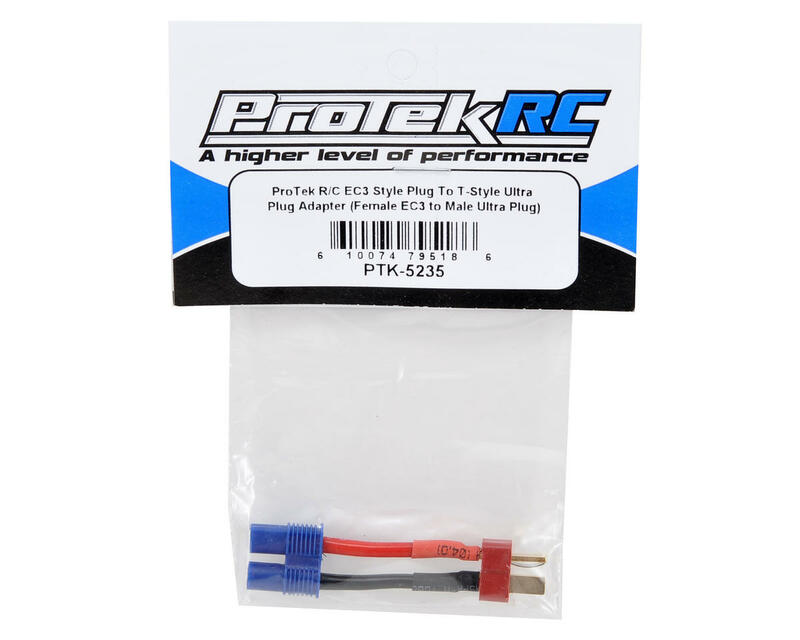 This is a female EC3 style plug to male T-Style Ultra plug adapter from ProTek R/C. Works great! 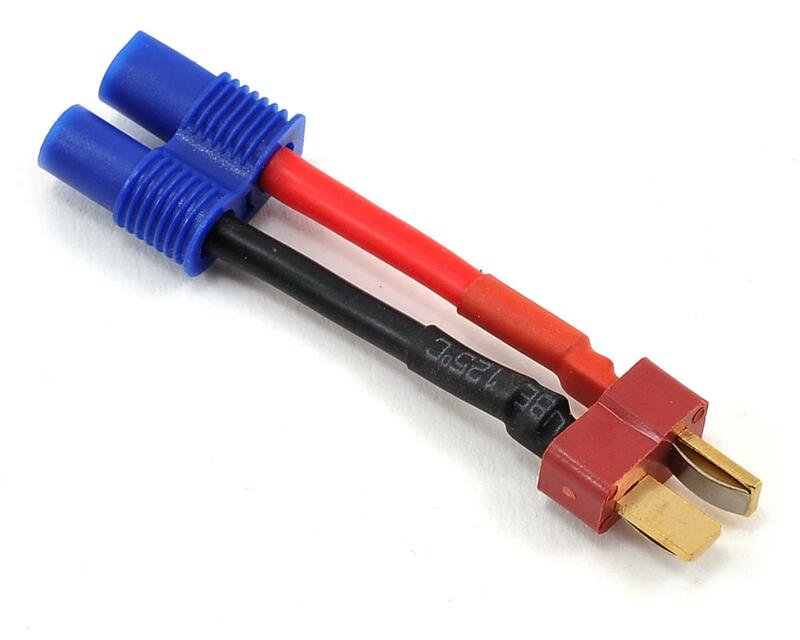 Better quality than the Amazon and Ebay off brands that the solder falls off when it gets hot.